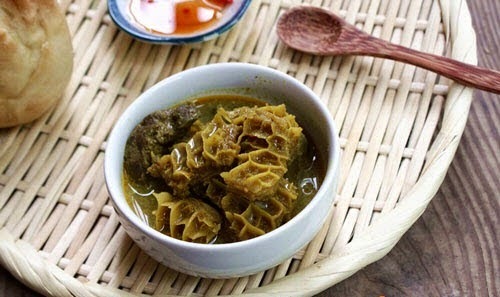 Like Phá Lấu (Stewed Beef/Pork Organ with Tamarind Sauce), Stewed Beef Spleen Curry (Cà Ri Lá Lách Bò) is really delicious. Eating with Bánh Mì is always a good decision. This dish comes from many stunning Vietnamese Food Recipes. 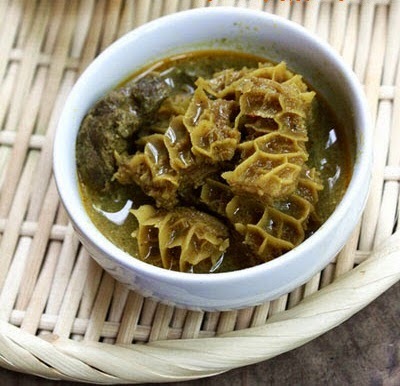 If you want to discover the true flavor of Vietnamese Food, you should not miss this food. Trust me, it is really tasty. Eating when it is hot is perfect. So, are you ready to discover one of Vietnamese Food Recipes like this one with us right now? It is not difficult as you thought. Creating something new for your family snack meals is the way you can show how much you love them. Here is also my mother’s way to show her love to us. Now, let us together start cooking. 1 small brand of ginger, white wine and vinegar. Step 1: Reduce all fat stick around beef spleen. 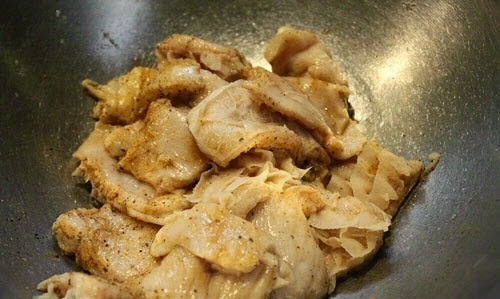 Spread salt + vinegar + ginger + white wine around spleen well then clean again in 3 – 4 times with fresh water. Here is the important step to create one of amazing Vietnamese Food Recipes. Next, boil water and bring to boil in 10 minutes. 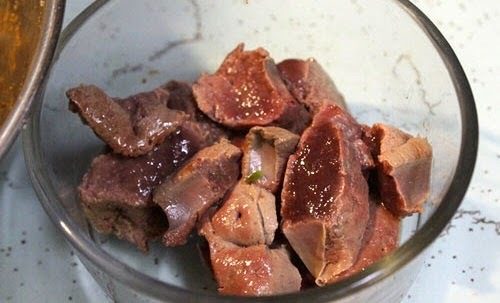 Step 2: Slice beef spleen into medium pieces, marinate with curry powder + ½ teaspoon Maggi’s stuff + 1 teaspoon fish sauce + a little pepper, mix well and wait in 1 – 2 hours. 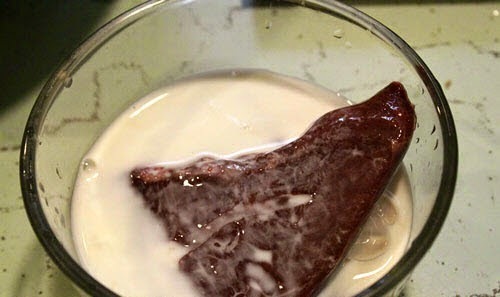 Next, pour fresh milk to cover all faces of liver. Marinate in 30 minutes as well. 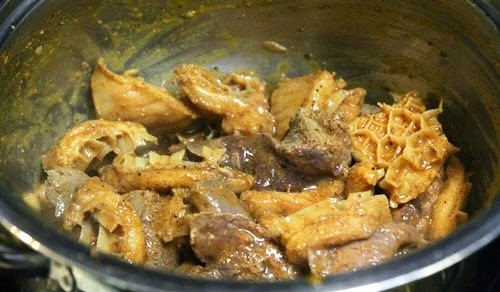 This way is help to reduce all poison from liver. 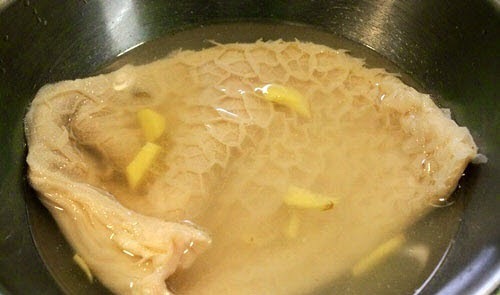 Step 3: Then, clean again with fresh water and slice into medium pieces. Step 4: Heat the oil, add more minced garlic and fry until it is fragrant. Add more beef spleen into pan and stir well. Then, add more sliced liver and fry more 5 minutes to absorb all spices. Next, pour water to cover all faces of food. Cook until it boils. Step 5: Next, pour slowly coconut milk into pan, cook to boils again. Season with 1 teaspoon fish sauce + ½ teaspoon Maggi’s stuff + ½ teaspoon salt and wait to boil once more time, taste again to suit your flavor. 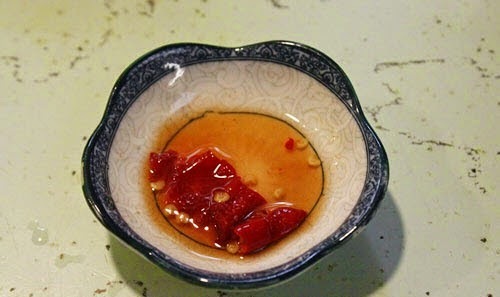 Step 6: Making sauce: Mix fish sauce + sugar and add some lemon water drops + sliced chili. Step 7: Cook this food until beef spleen is soft and water is nearly run out. Turn off the heat. Finally, you just finished one of amazing Vietnamese Food Recipes for yourself and family. How do you think? It is not difficult, right? When serving, pour into bowl; add more sauce in step 5 and eating with Bánh Mì. How great this dish is. Have a good appetite and Good Luck for your Cooking.